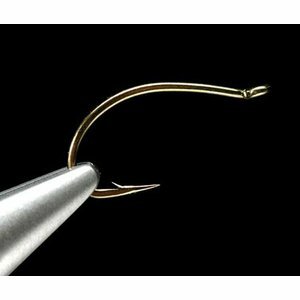 Daiichi 1130 Wide Gape Scud Hook-25 Pk, features a continuous bend, down eye, 1X short shank, 1X fine wire, forged. 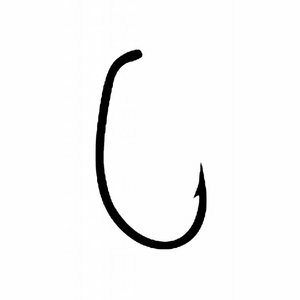 Used for scud, shrimp, grubs, pupae and nymphs. 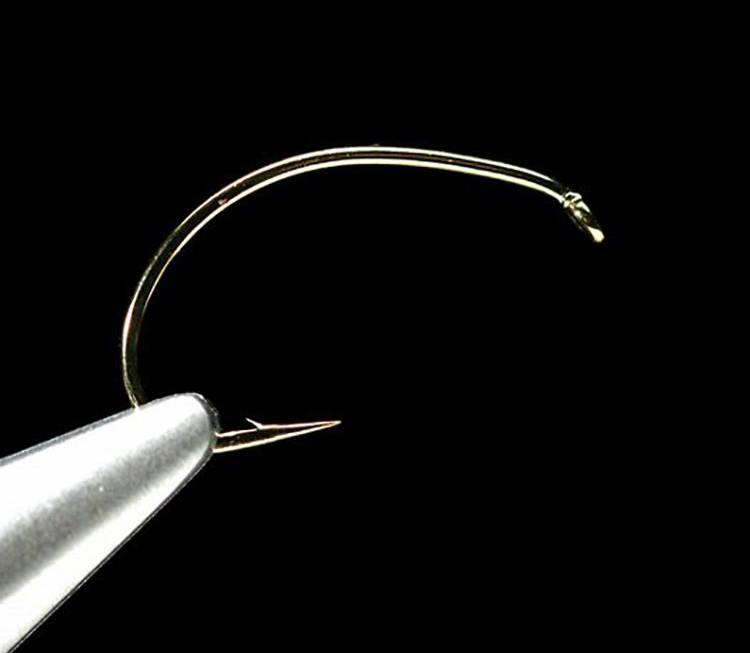 A very popular nymph hooks and for good reason. 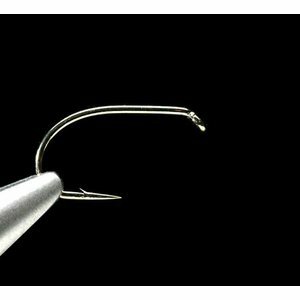 The curved hook shank adds a realistic look to your patterns, and the heavy wire allows you to fight big fish with confidence. 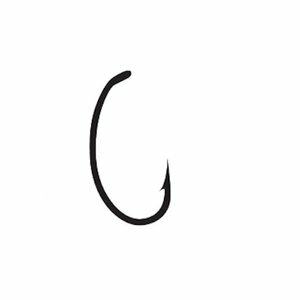 Available in sizes 10-24. 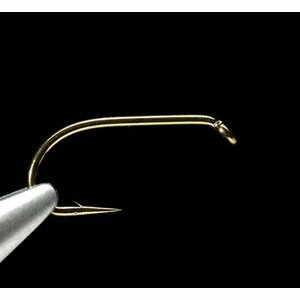 Tiemco 2457 Hook, Nymph hook for tying caddis pupa, scuds, chironomids and more. 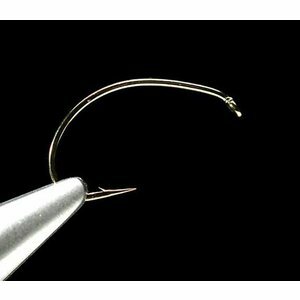 Tiemco 2487 Hook, Very versitle hook for Caddis Pupa, Emergers & Scuds.